The Heart of the Rhino was a companion project. 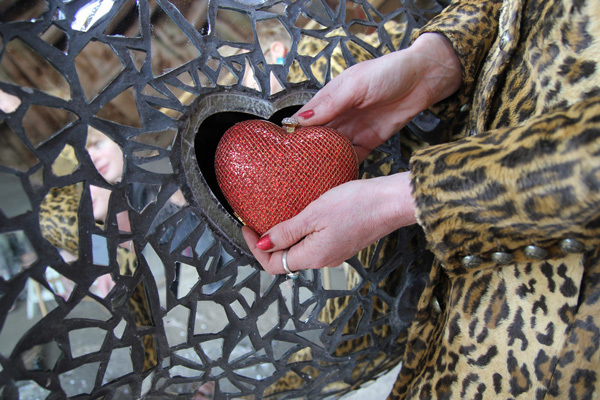 Messages, photos, music and video were collected from the LGBT community and put together in a heart which is sealed inside the Rhino. A film was made of the images and messages and shown at Gay Pride 2012.